Do you need a hardwood floor repair expert? 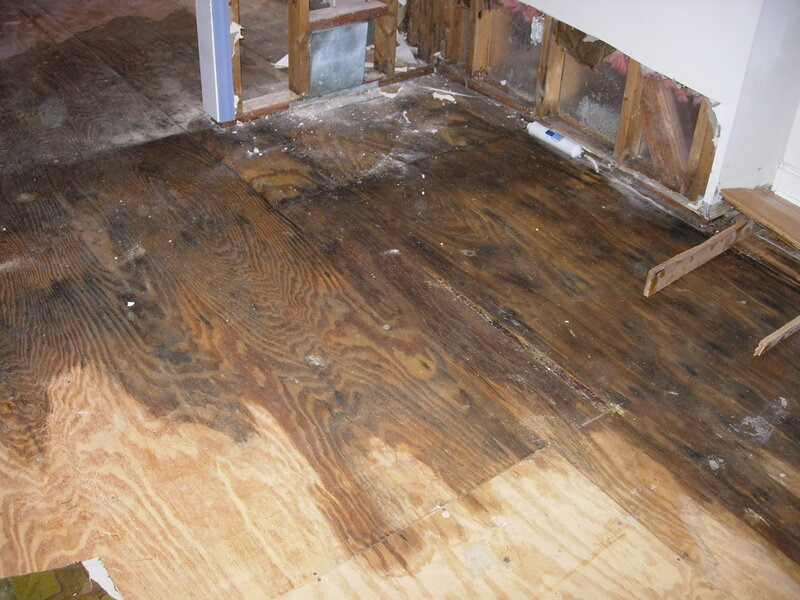 Do you have rotting wood floors as a result of water damage? We'll restore your hardwood floors back to their original state in no time. We've been doing quality hardwood floor repair in Boise and the Treasure Valley for more than 20 years. Our team provides top notch service based on those 20 years of service. Our experience can save you time and money. You need experience to know if a puckering floor is the result of natural expansion or something more damaging. Having experts to work with can mean the difference between knowing when a relatively simple and low cost adjustment is the better solution than a very costly flooring repair.